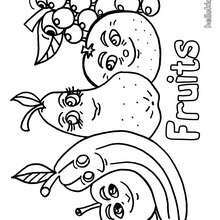 This Fruit coloring page would make a cute present for your parents. 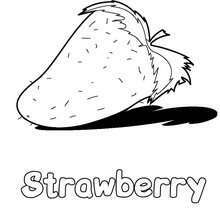 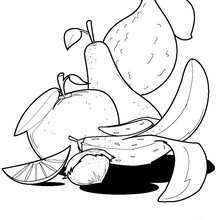 You can choose more coloring pages from FRUIT coloring pages. 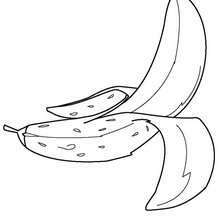 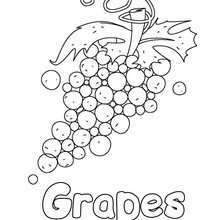 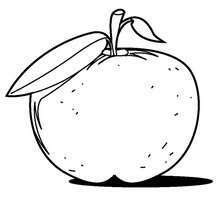 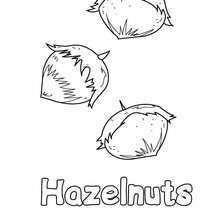 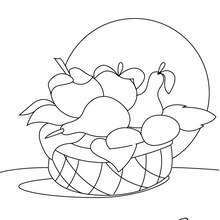 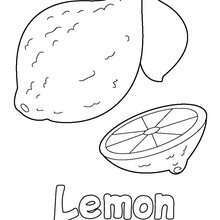 If you like challenging coloring pages, try this Fruit coloring page. 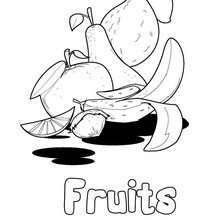 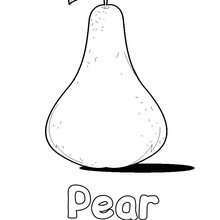 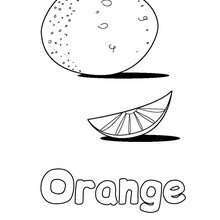 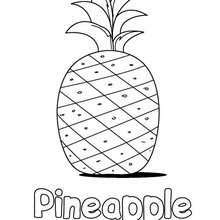 We have lots of nice printables in FRUIT coloring pages to make you happy.